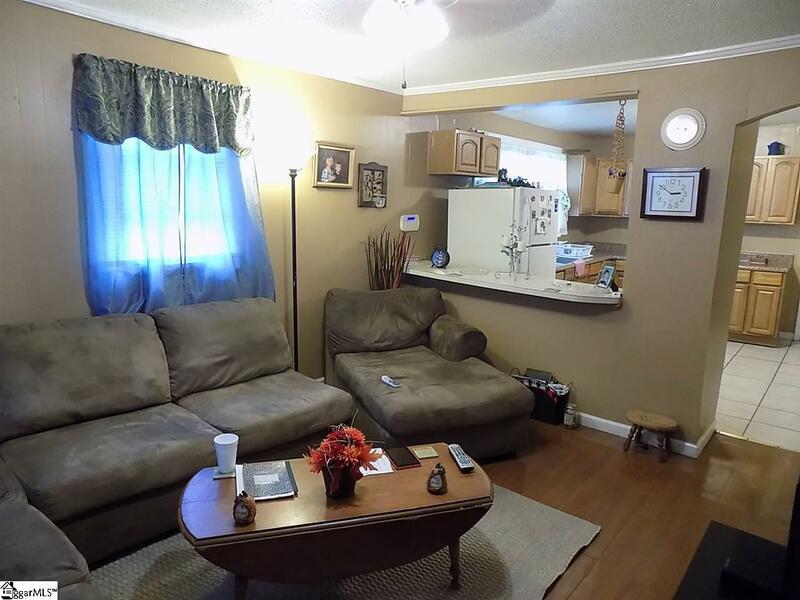 Welcome to this adorable, updated, and well-maintained home just minutes from downtown Anderson! 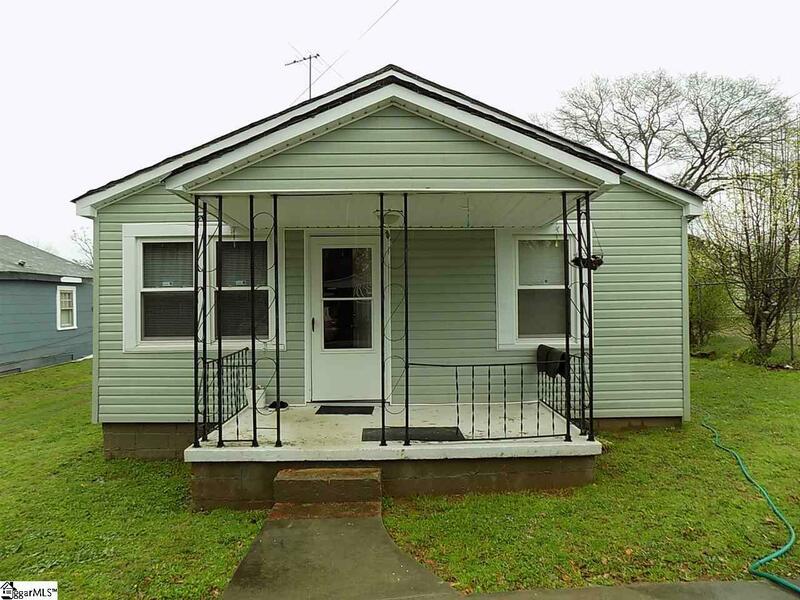 This home has so many features - updated windows, newer kitchen appliances, stained and finished hardwoods floors, recently replaced vinyl siding, and much more. The open floor plan allows you so many options to organize your living room, eat at the kitchen bar, or access the large wash/laundry room area that's been added right off the kitchen. Enjoy relaxing on the deck out back that leads into the huge back yard, which is partially fenced-in. 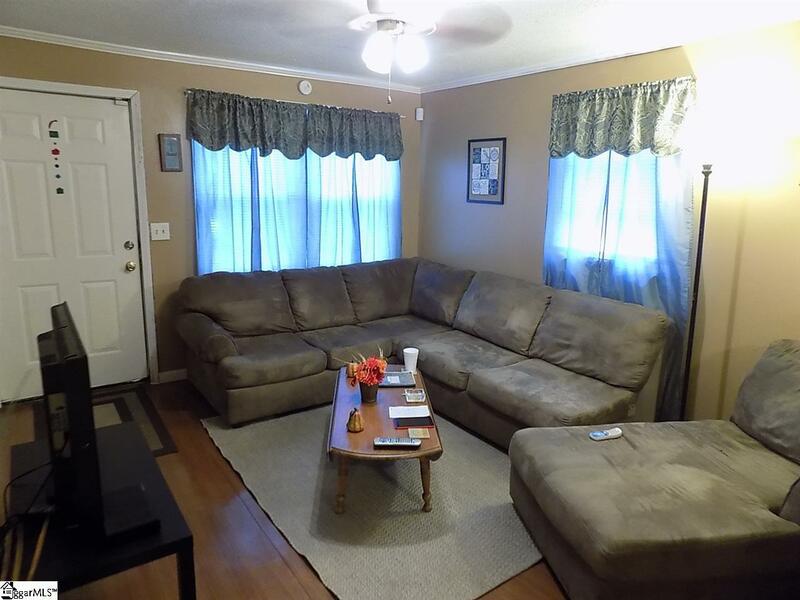 This house has been kept in great shape and is ready for you or your tenants to enjoy! *Current tenants are in the process of moving out and must vacate by third week of April. 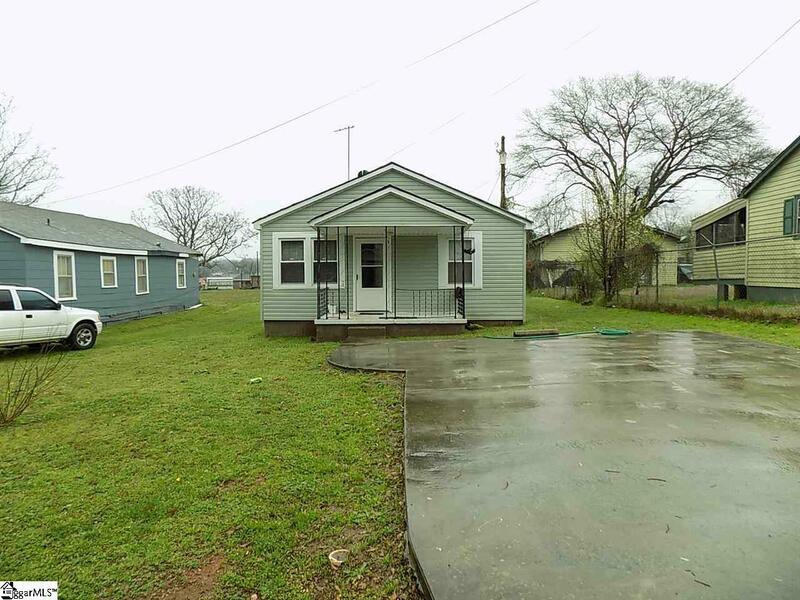 * Seller is licensed as a SC realtor. Listing provided courtesy of Stan Mccune of Bhhs C Dan Joyner - N. Pleas.